of his Pre-owned Hyundai Ato. 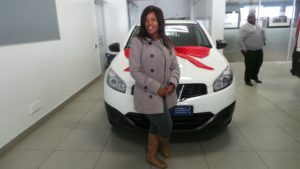 away in her Pre-owend Nissan Qashqai. 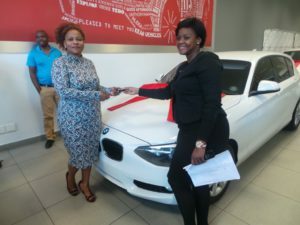 drive away in her BMW 118i. 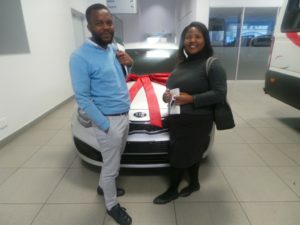 Mr and Mrs Msibi happy to drive away in the Kia Rio. 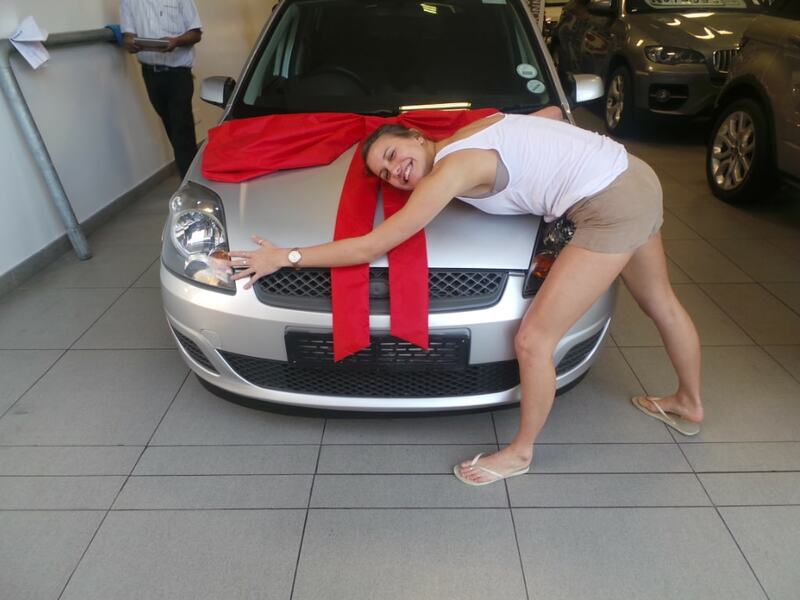 Miss Zerman excited to be a proud owner of the Pre-owend Ford Fiesta. 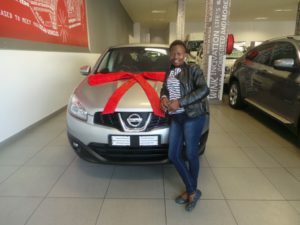 Mrs Dlamini excited to drive away in her Pre-owned Nissan Qashqai. 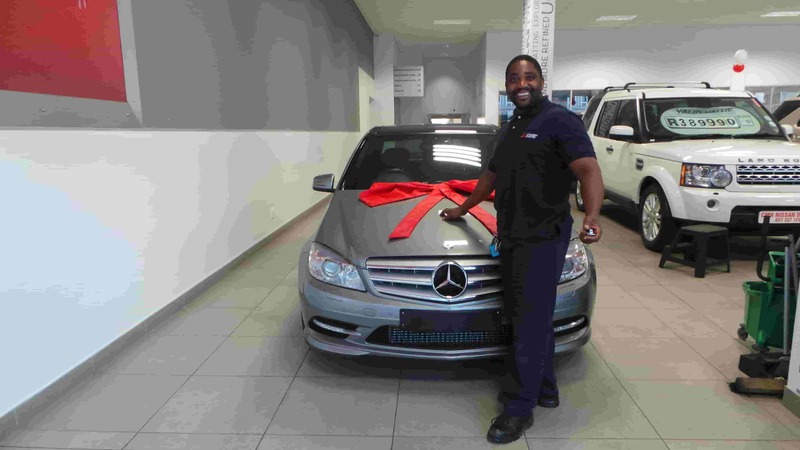 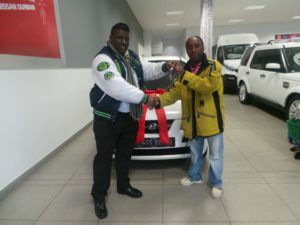 Congratulations to Mr Mngadi on taking delivery of his Pre-owned Mercedes Benz C200.